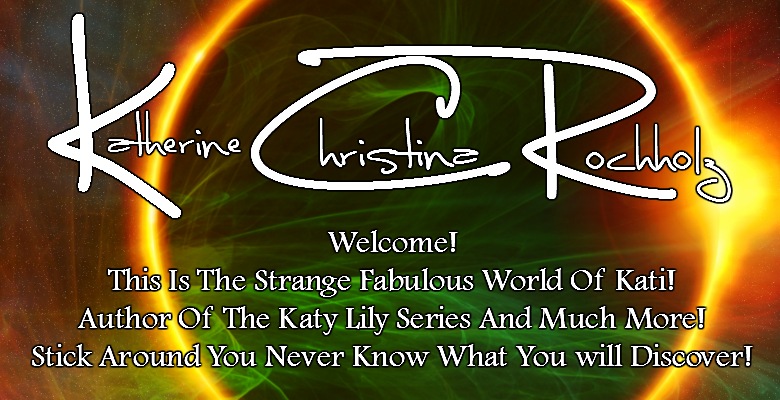 The Guardians of Katy Lily are the law enforcement officers of the Magical world of Katy Lily; They are the elite in the magical world. They go through training and apprenticeships as every other witch or warlock; Normally before that time they would enter their country's military for a span of no less than 10 years; So their outline is 10 years underschooling 10 years military 6 years as an apprintence to Elements, Magical Defense, and their Elemental Power Masters; Then they will general on as an employee to their Masters for the next 20 years to master their skills; Once they have done that then they are tested to enter the training program; If accepted they will serve as a trainee of 20 years ( so for those people not good at math they are now 54 entering training and 74 leaving training). Then they are considered rookies and paired with a senior Guardian for 10 years (so at the end of 10 they are 84 about) after that they are acting Guardians and considered professionals for about 10 years (so we are at 94.) For the next roughly 30 years they are considered experts. If they are still Guardians after this point (some will leave to pursue other goals) when they are 124 they can can be eligible to be considered veterans! The veterans are considered the elite of the elite. Most veterans will remain a Guardian until they retire (around the 500 years old for a witch or warlock!) However a select few will go on to become the Elders! The Elders are the high court of the magical world. They are control the laws, there is one of each Elemental Power. They keep each other in check. They handle all the legal matters of the magical world.